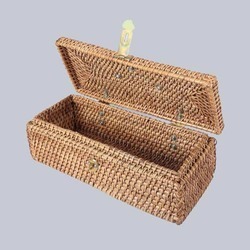 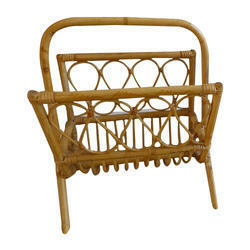 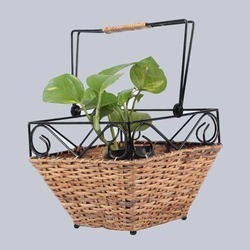 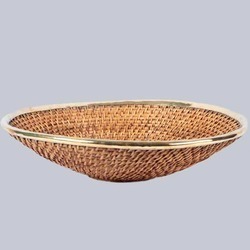 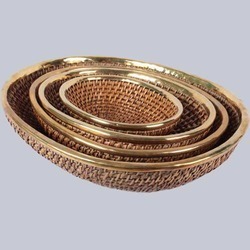 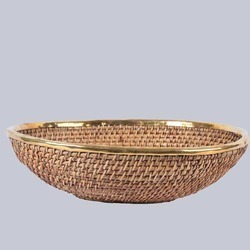 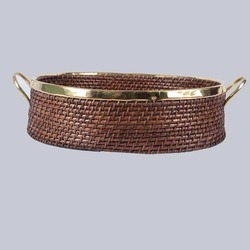 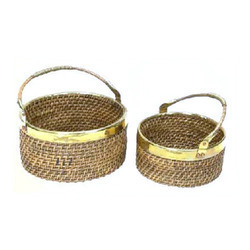 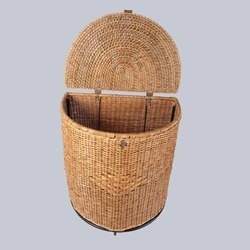 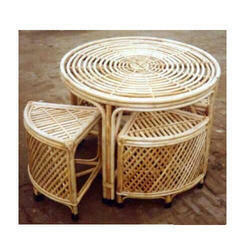 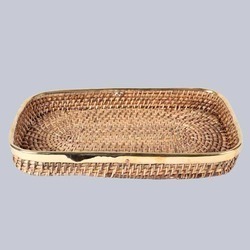 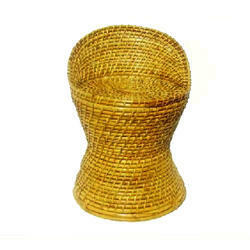 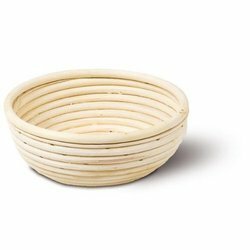 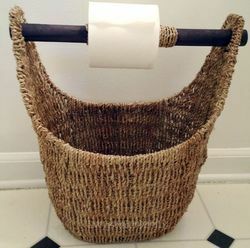 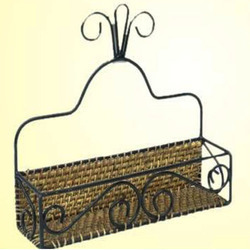 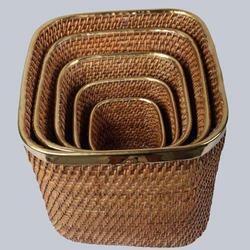 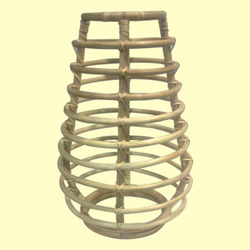 We are one of the Manufacturer, Exporter and Wholesaler of superior quality range of Decorative Wicker Vases, Cane Furniture, Wine Cane Baskets and Decorative Bread Basket. 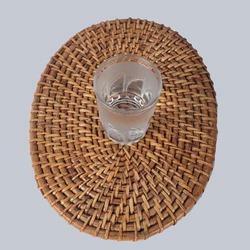 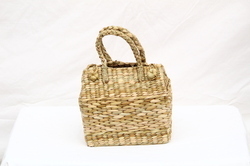 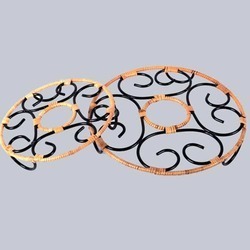 These products are artistically carved using high quality raw material by our expert craftsmen. 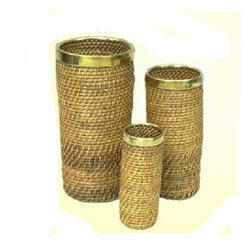 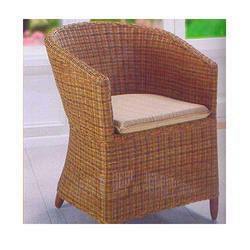 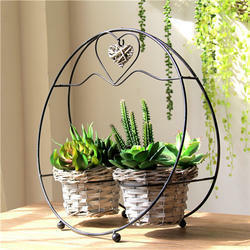 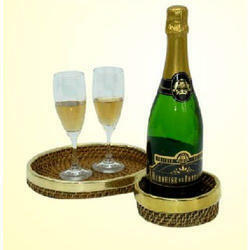 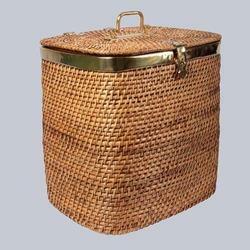 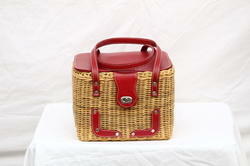 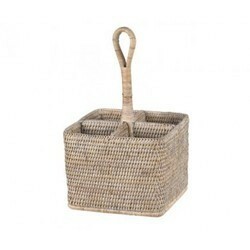 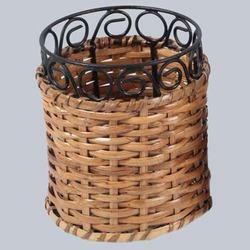 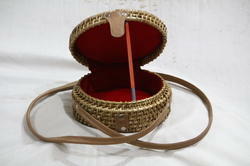 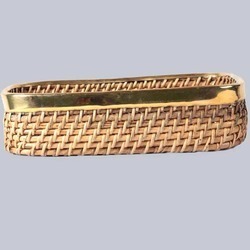 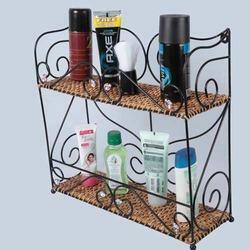 Moreover, the entire product range is known for their elegant designs, innovative patterns and charming.